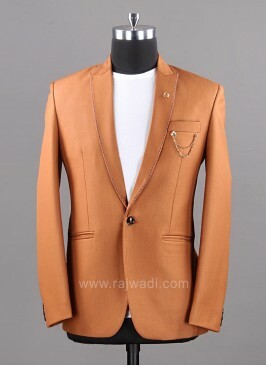 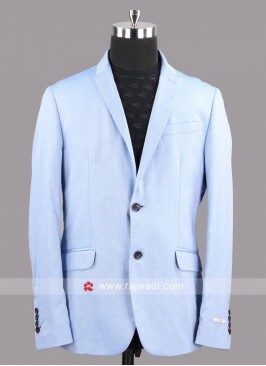 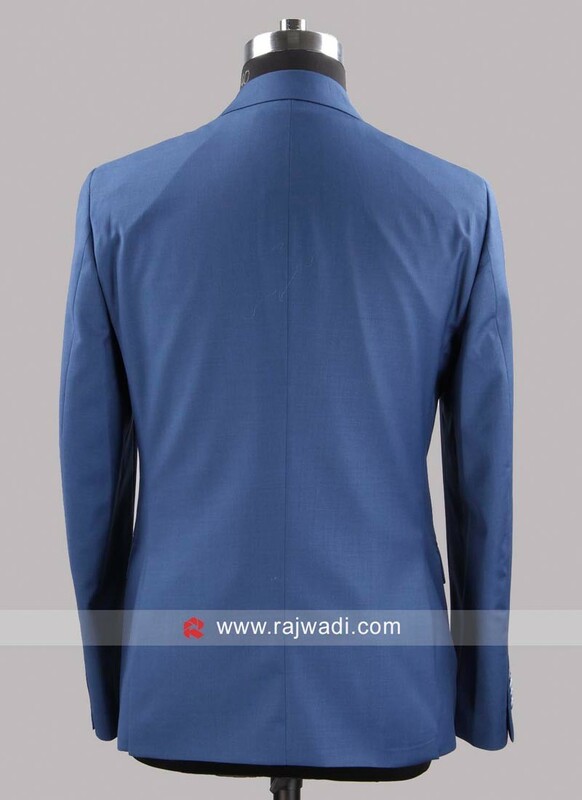 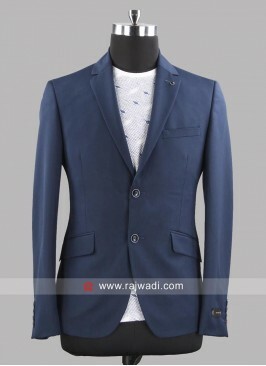 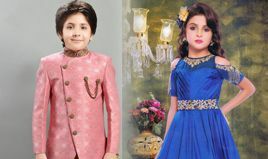 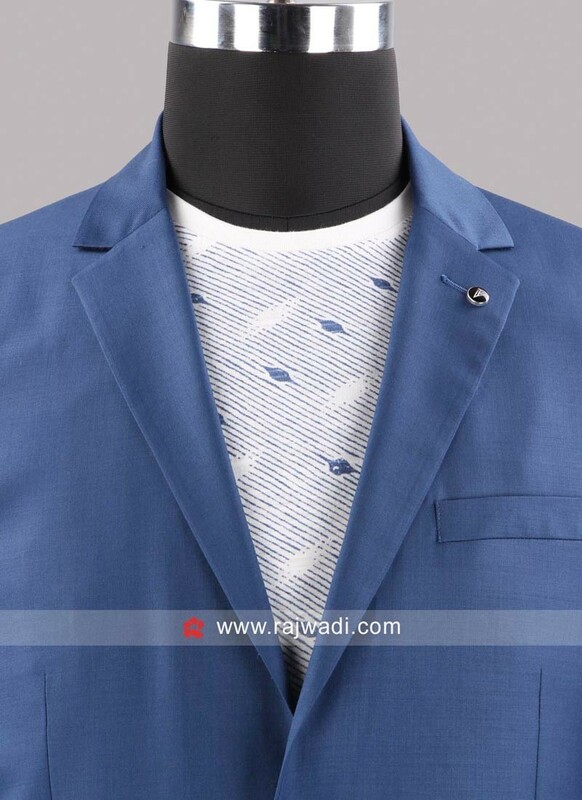 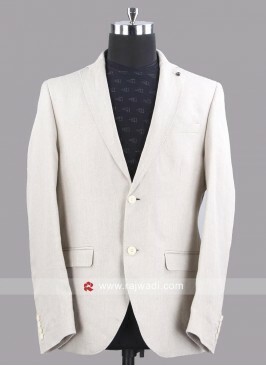 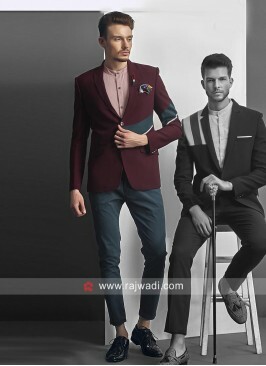 For a bold and trendy look, wear this Corn flower blue color blazer made of Terry rayon fabric. 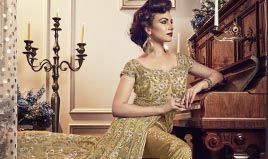 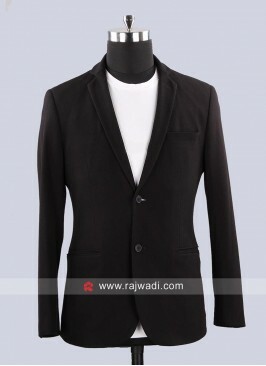 This will fit you like a second skin and make you feel super comfortable. 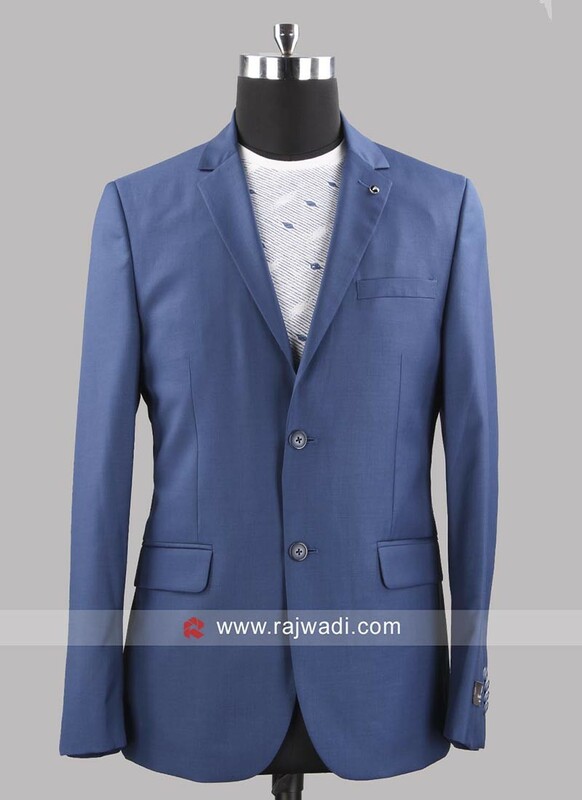 Plain Sky Blue Color Blaz..
Van Heusen Terry Rayon Sl..
Black berry Slim Fit Line..
Van Heusen Stylish Slim F..
Terry Bone Fabric Mens Bl..
Black berry Charming Sky ..